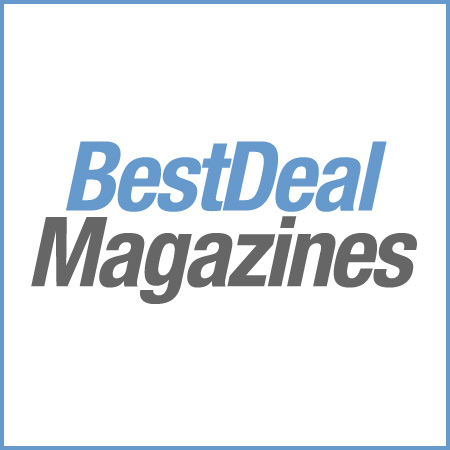 The world’s leading health food store shopping magazine. 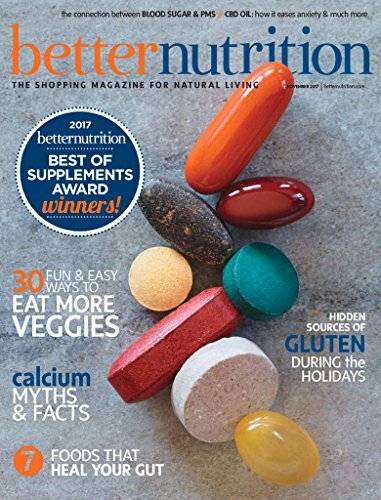 We deliver the latest natural health information and natural healing advice from the country’s top natural health, nutrition, and lifestyle experts. Always look and feel your best naturally with the help of diet, nutritional supplements, and organic products.